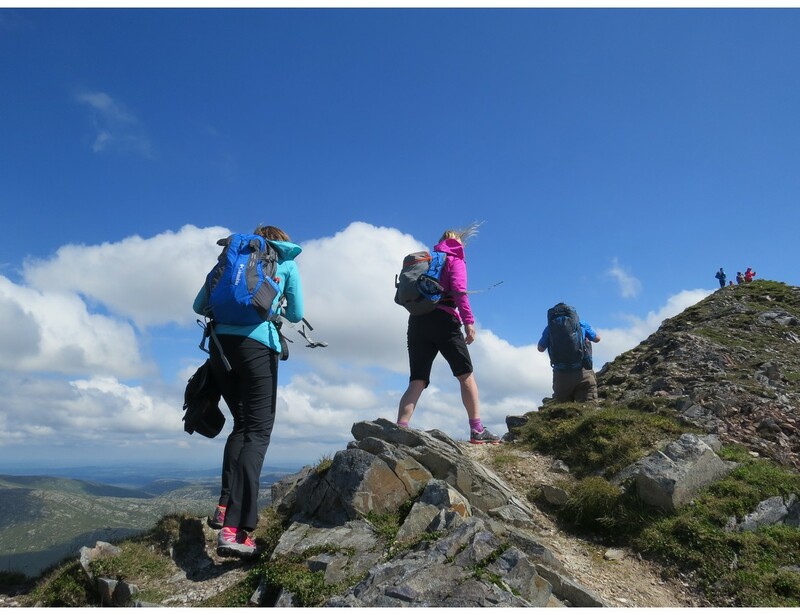 We offer hill walking for absolute beginners to those looking to be guided up more adventurous routes. Situated in the heart of ‘the coolest place on the planet’, Gartan is only a short drive to the Bluestacks and Derryveagh ranges. If you’re after a leisurely stroll or the excitement of the north ridge of Errigal, we offer something suitable for everyone. 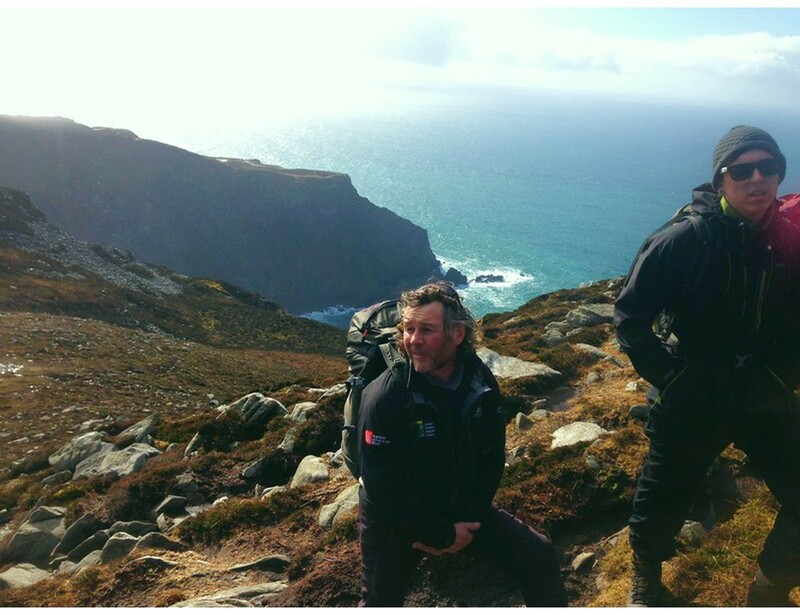 We also offer courses in navigation and training in line with Mountaineering Ireland standards. Copyright 2018 - Gartan Outdoor Education & Training Centre - All Rights Reserved.